My Elegant Home offers a bespoke driveway & landscaping service through out the West Midlands. 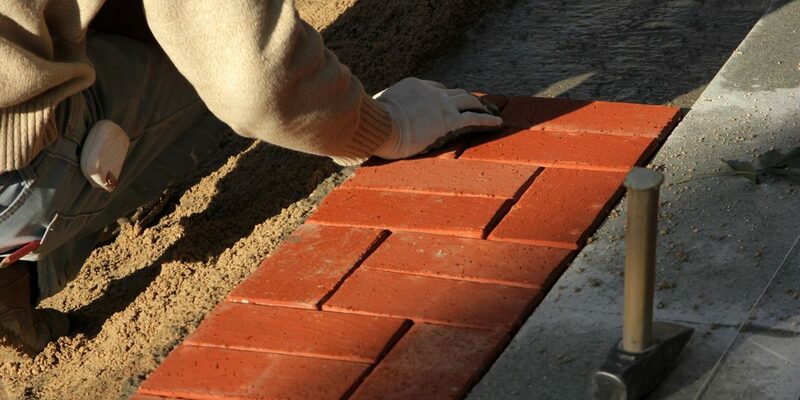 Block paved driveways which are sometimes refereed to as mono block driveways/patios are a popular choice The reason for this is this can add curb appeal to a home but also can be Taylor designed to the individuals choice by pattern, kerbs, steps, borders and many other options. Why choose My Elegant Home? We offer high quality products that are installed by our own highly experienced and skilled team. We work with you to ensure you have the driveway tailored to your specific need, all at affordable prices. Every project undertaken by My Elegant Home is delivered specified, on time and to your budget. 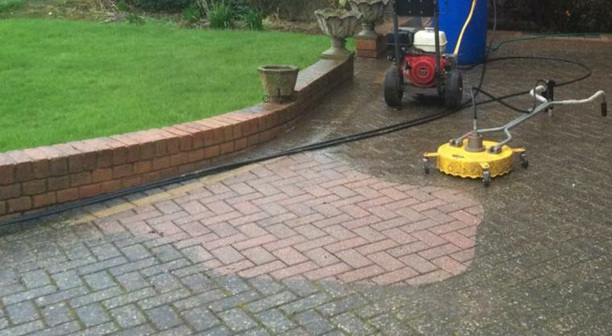 Our bespoke driveway cleaning services can restore your driveway by using our 18inch rotary whirl-away system reaching up to 275 bars (4000psi). This particular flat surface cleaning system assures that there will be no damage to your driveway/patio. Our cleaning system ensures that we will remove the build up of weeds, moss, algae and surface grime. You can simply have the option of cleaning and re-sanding however we highly recommend having your driveway/patio sealed as this is a more long term solution as it will keep the weeds growing back as quickly. Driveway cleaning is A cost effective way of bringing brining back your driveway to its former glory as a pose to having a new driveway installed. You should consider using our driveway cleaning service as this could save you thousands of pounds! There is also a coloured sealing service we offer which is brilliant should your imprint drive or tarmacadam drive has lost its colour as this can restore the colour back to your drive. Should you choose this service it also is beneficial as it will prevent weeds, algae, moss and grime from effecting your driveway or patio.